I loved Mary’s ideas for using licorice to make learning more engaging- perfect for those kinesthetic learners! I’m crazy excited to have the phenomenal Miss Kindergarten as a guest today. Hadar is one of the first bloggers I found, and I’m so glad that I’ve gotten to know her over the last few months! I know you’ll love what she’s sharing with you today! Hi everyone! I’m Hadar from Miss Kindergarten and I’m excited to be guest blogging for Tessa today! Tessa is such an amazing blogger and friend! She is so inspirational, so I feel extra special being here today! Today I’m going to share with you about an integral part of any primary aged classroom and how I use word walls in my class. Make them large and an important part of your classroom! Your students will not only learn the importance of words and how they play a role in our everyday lives, but they can also use word walls as a reference in writing, reading and more! 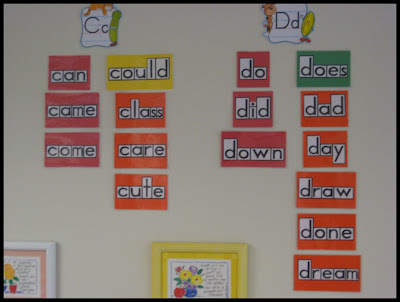 Here are some tips on how to create word walls in your classroom! 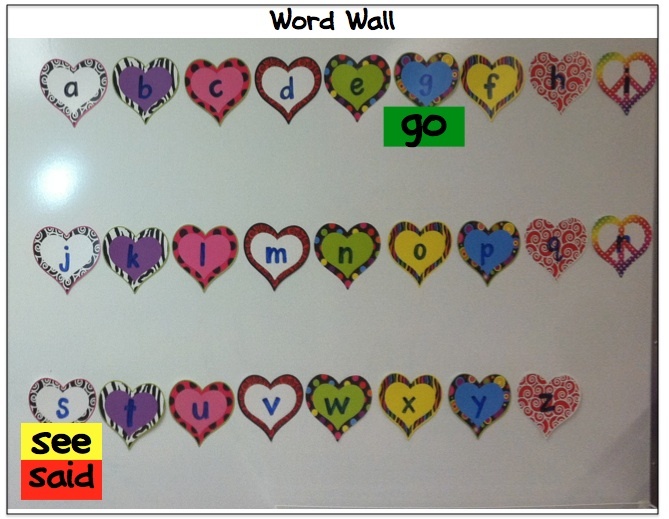 Add your students names and pictures onto your word walls. 1. 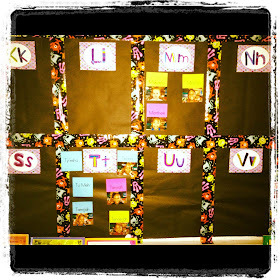 Start your word wall by adding the students’ names in your class. students feel like they are a part of the class. add the words as you teach each color. 3. Practice reading words from the wall. Love the songs Hadar 🙂 Great tips too. There have been many times that I see teachers just putting words on the wall and then they are constantly being asked where a certain word is. I completely agree that the words most definitely need to be taught before being put up on the wall. Just found your blog through Miss Kindergarten and I'm your newest follower. Fantastic pictures and links for word walls – thanks for this! The songs are so sweet! I love my word wall and value it's importance. It is a fabulous word study tool. . . Couldn't teach without it! Those songs are great! I love to sing with the kids and am returning to kinder this year! Yay! Can't wait to use them. Love the songs!!! Thank you for sharing them. Awww….I'm a sucker for anything put to the tune of the Addams Family!!! LOL. I love your songs! Can't wait to use them with my kindergarteners!